Most of our current work in Orange Class at Turney School has been taken up with transition themes. This is a very important period for our pupils. Although we will be sad to see them leave KS1, most of our Orange Class members are now ready to make the move up to KS2. Ahead of the new school term in September, we have been slowly introducing Orange Class to the new teachers and the new pupils that they will be mixing with in KS2. This is to help the new term in September to start as smoothly as possible. 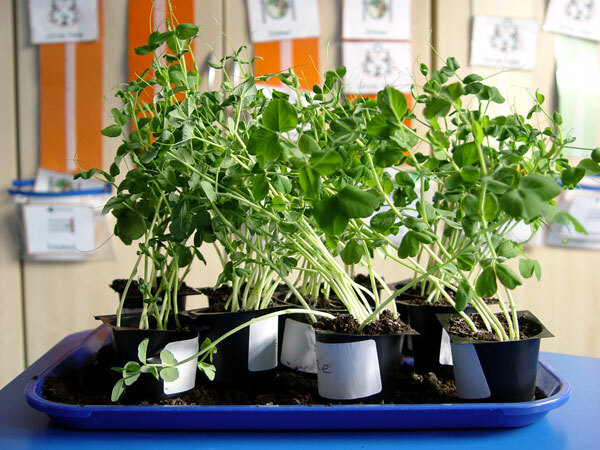 Elsewhere around Orange Class and we have been looking at how plants grow during our science lessons. We have talked about the basic elements that most plant life needs in order to be healthy – water and light. We put the theory to the test by growing our own magic beans in Orange Class. We have also been working hard on our continuing phonics work during literacy lessons. As well as the regular reading and writing session, we have been able to offer weekly one-on-one extra reading lessons for all of our pupils.